Ultralight titanium plate with a diameter of 7 1/2″ (190m0). 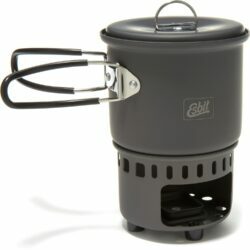 Comes with a mesh bag. 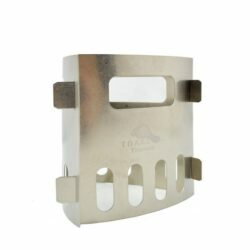 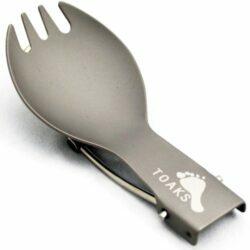 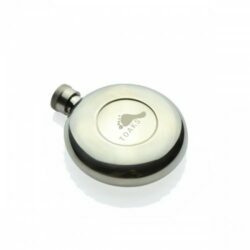 TOAKS Titanium Plate is ultralight and compact with a diameter of 190mm (7 1/2″). 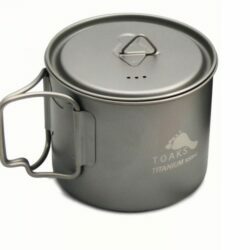 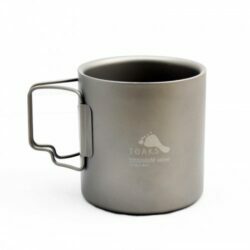 TOAKS titanium mugs and pots can nest into the plate for storage. 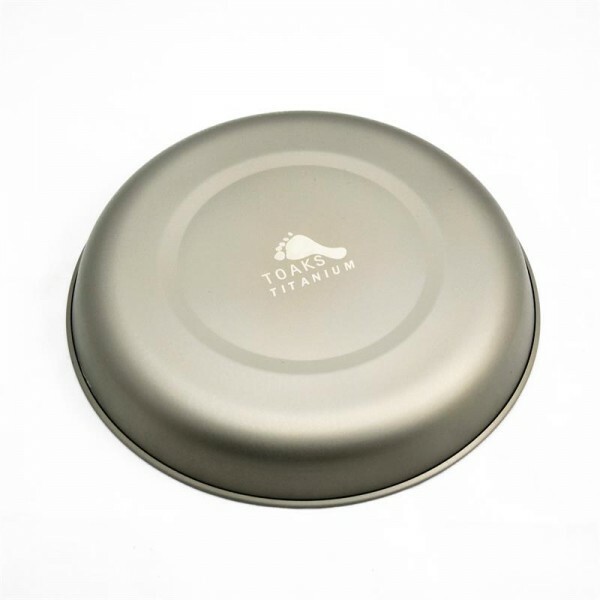 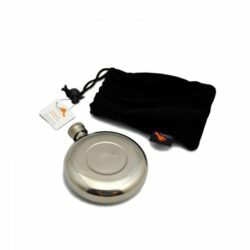 The titanium plate is great for camping when you are short for space and weight in your bag. 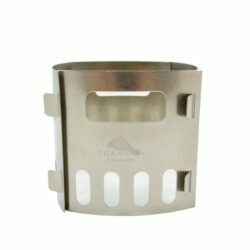 Height: 1 1/8″ (29mm). 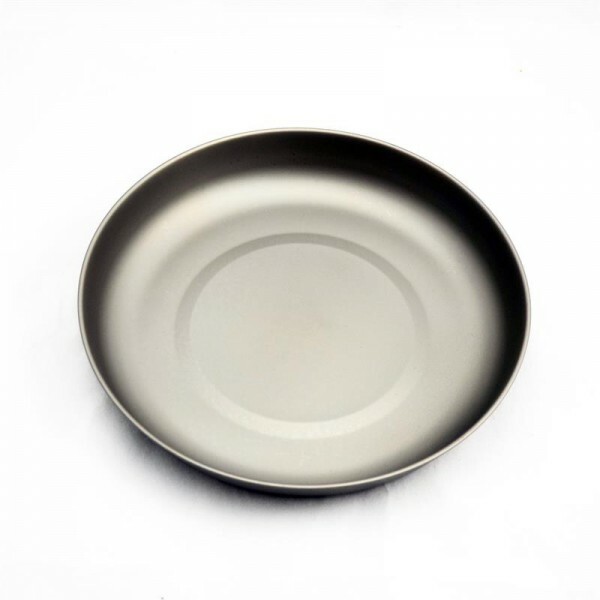 Plate has a rim so that it can also function as a shallow bowl. 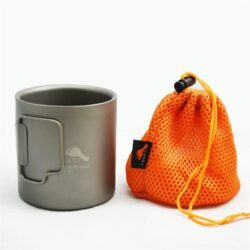 Comes with orange mesh bag for storage. 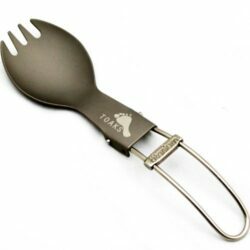 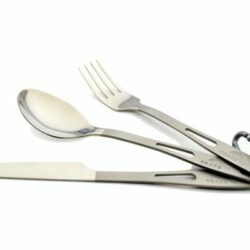 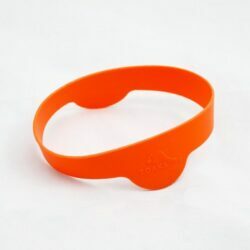 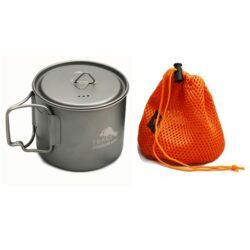 More light and durable than the plastic plates many campers use.